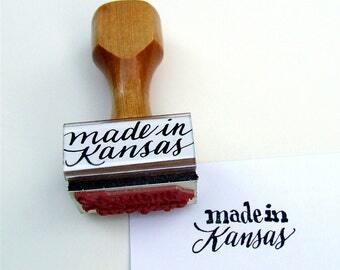 The essential rubber stamp for all the cool New York makers! 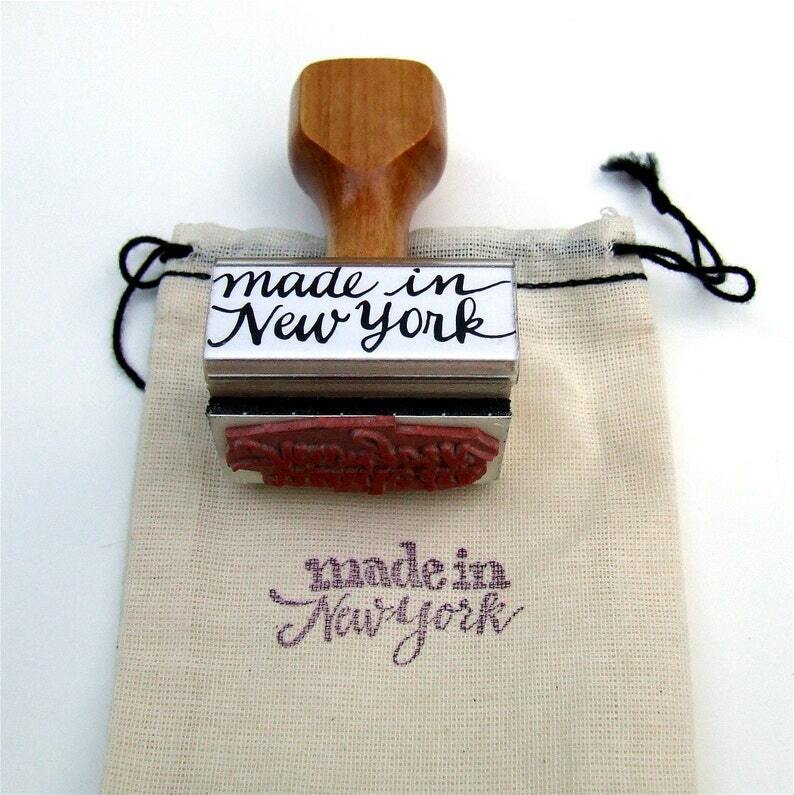 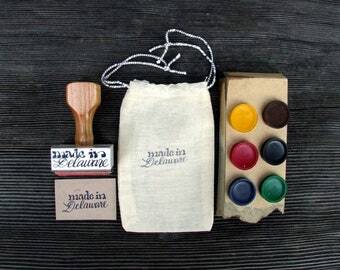 Put the "made in New York" mark on all your packaging with my "made in New York" rubber stamp! 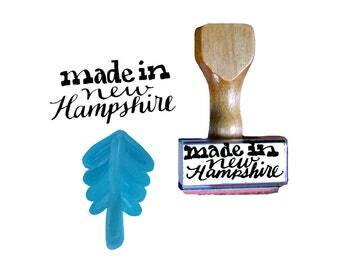 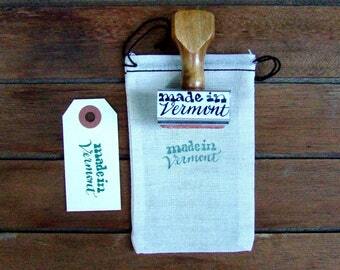 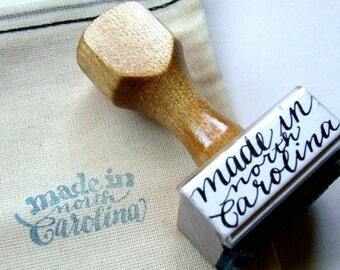 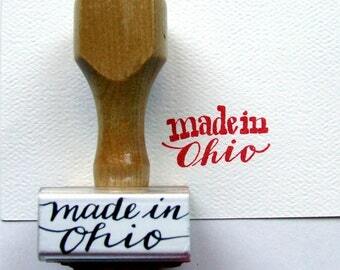 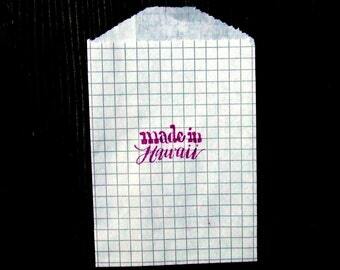 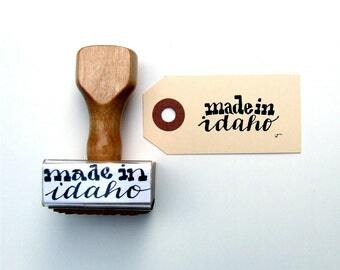 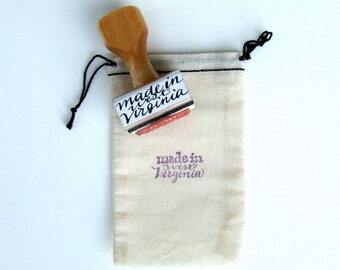 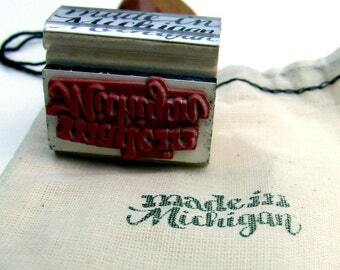 This stamp is part of my "made in America" Rubber Stamp Calligraphy series.